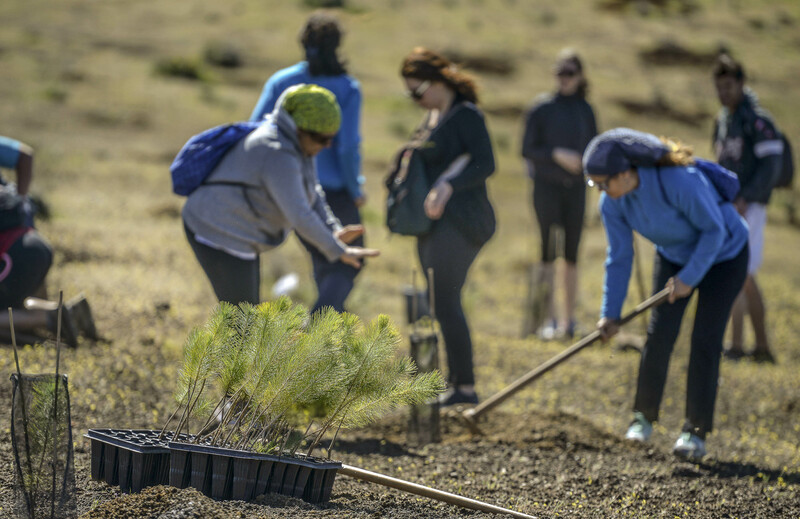 The Foresta Foundation is a private non-profit organization registered in the Canary Islands Registry of Foundations since 1998 under the name: Canarian Foundation for Reforestation. It was born with the founding purpose of Recovering, Maintaining and Preserving the Forest Masses of the Canary Islands. It is the only private capital foundation that carries out its own reforestation activities in the archipelago. 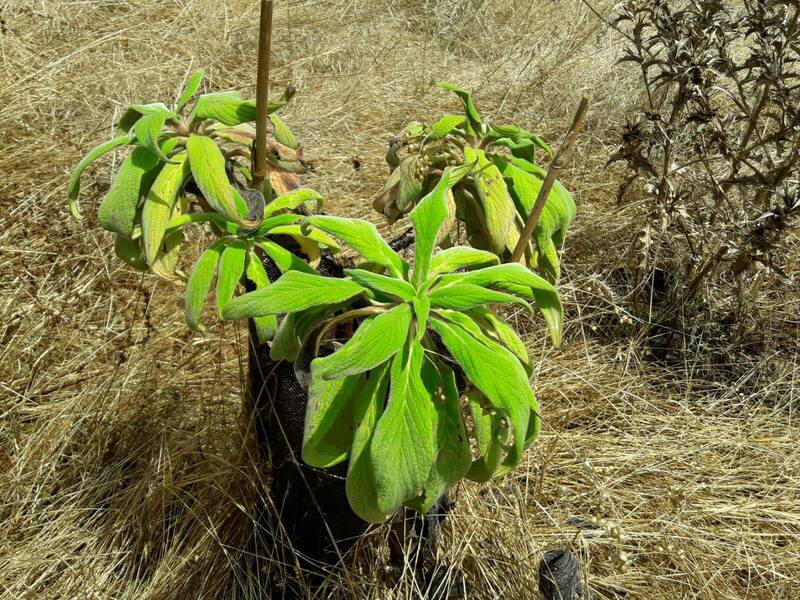 We work through Reforestation of the historically deforested forest masses, thus stopping the serious process of desertification and erosion suffered by the islands, recovering and improving the exceptional Canarian Environmental and Cultural Heritage. Foresta Foundation has the support of the different sectors of society for the development of its foundational activity. 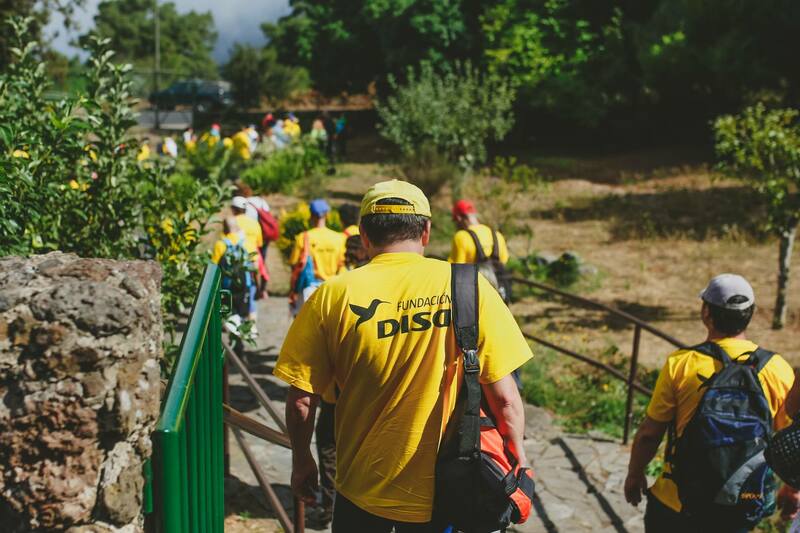 Our activities, aimed at each and every one of them, have allowed us to be recognized by the Canary Society as a useful tool in forest management. 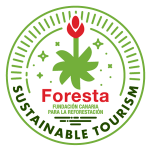 Foresta finds volunteerism as the backbone of its social and environmental role. The support of our volunteer database allows good developing of our reforestation projects. The foundation, through its wide range of activities, reaches all social sectors making them participants of our work. Within the necessary balance between human beings and their environment, Foresta works reforesting, maintaining and preserving the forest masses of the Canary Islands, both in our fields and summits and in the conscience of all Canaries. Thanks to the contributions of private companies, we developed several work strategies focused mainly on the reforestation of private lands.